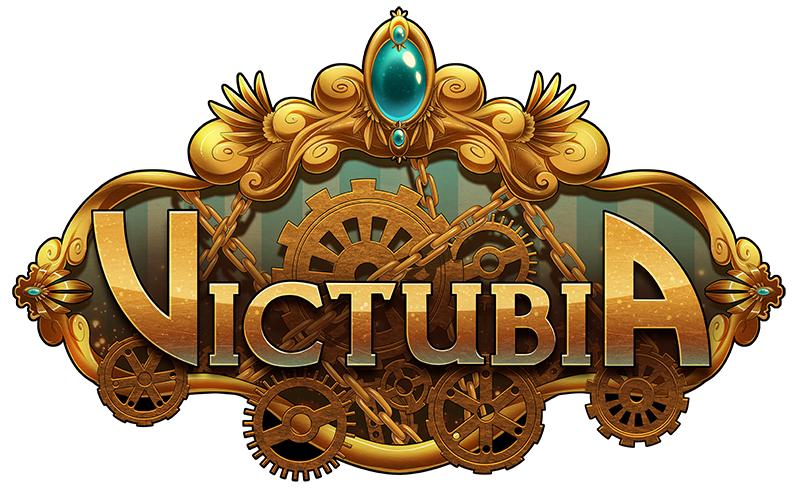 Official group for the VICTUBIA project, created by Gabrielle "Gabbi" Nilsson. Welcome to VICTUBIA, Victorian Youtubers. The sky's powerful dark blue hue was changing slowly. It could be seen how slowly hints of purple, pink, red and orange hues were making their arrival. The soft blue of the clouds made known their presence too. Over the horizon, the little sun was creeping more and more on the surface of the sky to occupy his post and light the world with its light. It could be seen how a new day was born. However, in the great forest of Ekard this view was outshined by the great fire of a majestic villa. The sky and the sun were easily replaced by heavy dark grey clouds of smoke. The fire voracious was eating at the house wood foundation, being too strong to be stopped. It was clear that it will not perish until the entire house and whatever or whoever was inside be transformed in ashes. Victubia Fanfiction: The Dragon and Crow XTo say Alden was excited for the ball in two days was an understatement. She had never imagined she would get to go a nobles’ ball, full of beautiful dresses and incredible food and all the glamour she never imagined she would get to see. After getting the news she had thanked her dad several times, celebrated with her sisters, and went over every last bit of information she would need to know with her mom. She had even looked at dresses through store windows, imagining what her own would be like. Strangely enough, however, that thought always led to the idea of Lynn in a dress, which was disturbing and weirdly frightening. It was weird to imagine the broker in anything else than her usual attire. In a dress she could only do more damage. Alden shuddered, then reminded herself to count her money when she got home. She would need to buy one soon. Updates in VictubiaAs of now, Trouble in Victubia is officially on indefinite hiatus. I know I've said this before, but this time, I mean for a long time. I'm no longer interested in half the canon YouTubers, so I don't find it pleasing to write their characters anymore. I lack the motivation to continue a series that I've been writing for two and somewhat years for that exact reason. It's been years. I had a general idea as to where I wanted the story to go and winged it from there. So, twenty chapters in and, unfortunately, I've gotten bored. As awful as that must be to hear as a reader, it's true. I still have an ending to the series in my head, I just don't have any more inspiration or incentive to write all the stuff in between. I apologize. Happy Birthday!!! !I'd just like to wish two very awesome people a happy birthday! The first person is :iconGabbi: Happy Birthday, girl!!! Have the most amazing day possible. Thank you for making Victubia and doing all those lovely artsy stuff!! The second person is our very own :iconmarkiplier: Happy 25th man. It's an honour to be a Markiplite. You helped me in so many ways and deserve the happiest of days. Have an amazing day, Mark. Welcome to the Victubia deviantart group! Becoming one of my patrons gives you access to the next comic page ONE WEEK before it's available to the public! You can also get patreon exclusive wallpapers, backstage musings and sketches, and chances to win commissions and original comic pages! • Featured - Used for the Motion Comics, trailers and special announcements. • Official Art - Official Victubia art created by Gabbi. • Fanart - Art of confirmed Victubia characters/youtubers. • Fanfiction - Fanfictions set in the Victubia universe. • Cosplay - Cosplay of Victubia characters. • Other - Deviations that don't fit anywhere else. • Victubia OC - Original characters set in the Victubia universe. That looks awesome ^^ I want to add my youtube self in there, can I? um.. hi,i just wanna ask,should i make oc to join ? and if i should...can i use the oc that i have now ? I'm making an OC for Victubia, And she puts magic into the things she builds like amulets and toys, What would that be called? Ohhh found the comic on tumblr and read the wiki info... Really interested in making a character for fun but can the characters only be European? Or can I add another nationality to their heritage? Super sorry for the late reply! Oc's don't have to be european. I try to add all kinds of ethnicities in this world, so you don't have to feel limited in any way when you create your characters. I wish I could draw like Gabbi or Kiwa, but my life is just a whole bunch of cat-drawing friends. NOPE.